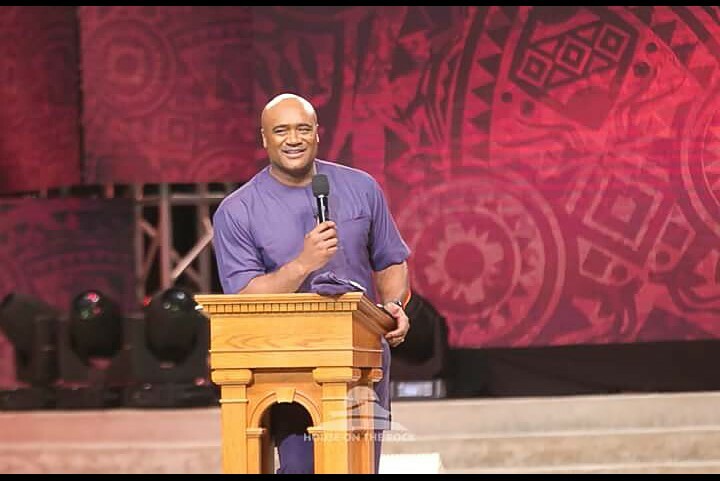 Founder and senior pastor of House on the Rock Church, Pastor Paul Adefaeasin, has said that the political class has failed the country. 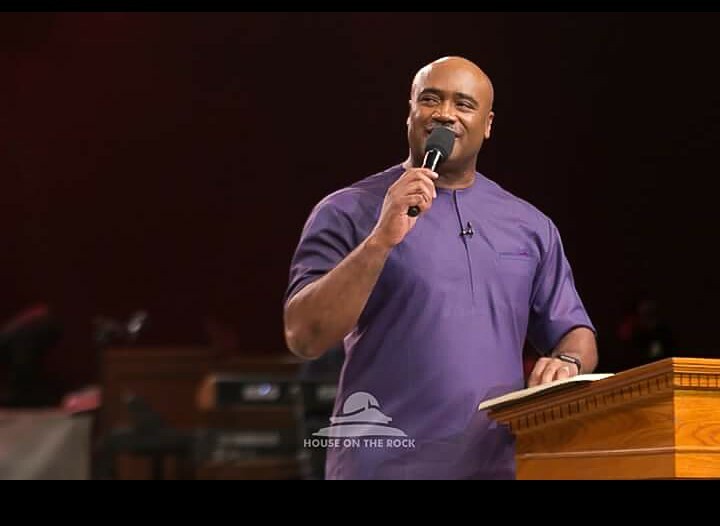 He charged worshippers on the essence of Love as the reason for Christ’s death, adding that the atmosphere of God’s presence will turn life around and joy will be made full and complete even though it looks dark. The event, which took place on July 27, 2018, had thousands of Christian worshippers drawn from different parts of the world. About 17 local and foreign artistes performed on the occasion. The artistes include an American gospel musician Travis Greene alongside Tim Godfrey. Others are Frank Edward, Eben, Chioma Jesus, Klint da Drunk, Akpororo and many Christian celebrities. Paul also spoke on the killings in the north, explaining that there is a system in place trying to change men, noting that it is the system that needs change. According to him, God sees all and remembers his will for all men. 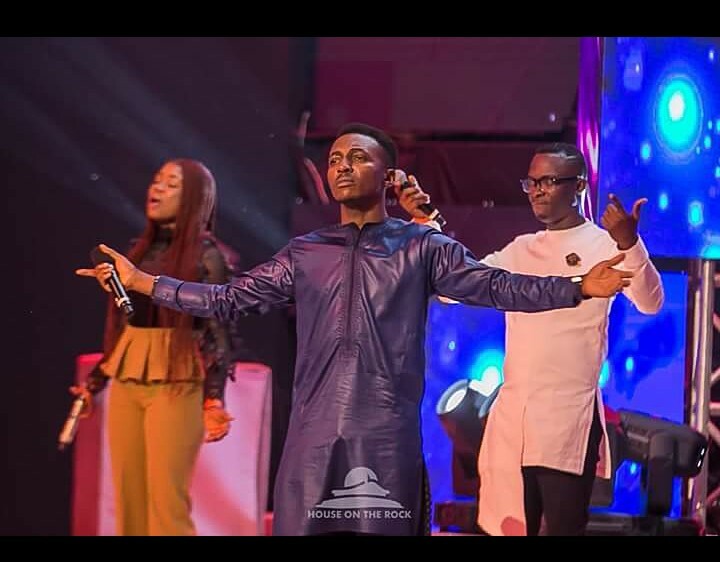 Tim Godfrey, one of the lead performers moved his mom to tears during his stage performance when he told the crowd of worshippers about his poor background and how grace found him. The event went from prayer to a worship experience by the Lagos Metropolitan Gospel Choir (LMGC). The atmosphere was filled with laughter and joy with a concluding performance from Frank Edward.